We live in a globally interconnected world where we speak many different languages. Every day there are many live events going on around the world, be it conventions, conferences, various gatherings, or online broadcasting. The audience of these events doesn't always speak the same language or don't share the same language as their mother tongue. To accommodate listeners of various languages, synchronized interpreters and systems have been used. Due to the costs and logistics, only big and well-funded events use them. Interactio is a system that is going to change this. 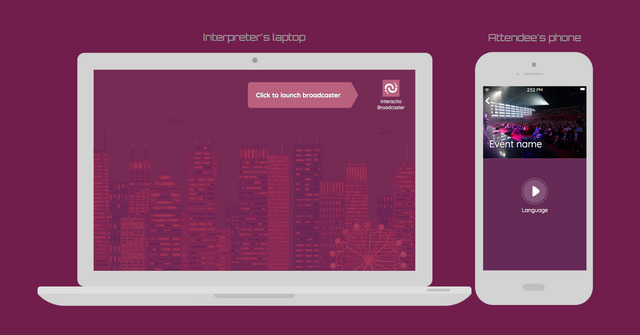 It makes it more affordable and effortless to set up simultaneous interpretations for live events, big or small. 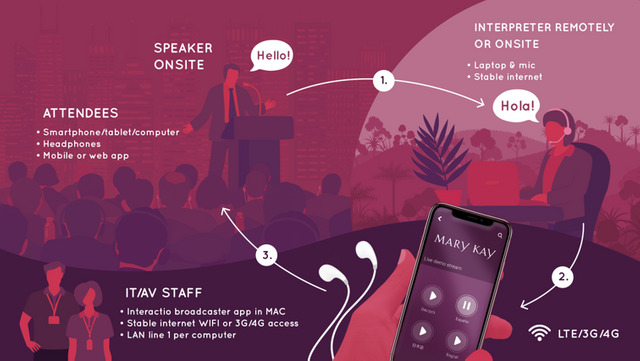 Listeners can easily download the app, connect to the live event they are attending either on-site or remotely and can listen to the broadcast in their language of choice. 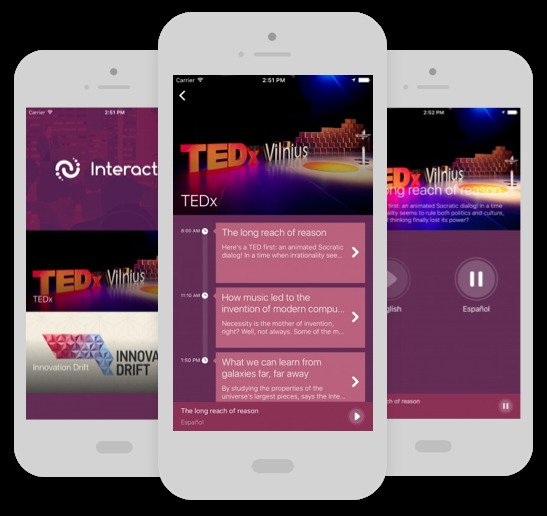 Interactio has a growing community of interpreters that can remotely connect to live events​ and interpret in real time. This is a perfect hunt by @geekgirl, the app helps to interpret local language into machine language and also gives rooms for proper documentation to the interpreter, it also accommodate listener to understand how the activities going on in the meeting. Once again thank to the hunter for the wonderful presentation. Your hunting skill is wow, what a cool stuff here, it means that language is no more a barrier! I’m happily following you @geekgirl, thanks to Steem Torch that brought us here today! Hi great app for translation,this app is a goal. I have made the changes in my I will be happy if you verify it.